Every day, Biotech 365 brings you information about Biotech Companies, Biotech News, Biotech Tools, Bioinformatic tips and Biotech Videos ! To receive weekly notifications about Biopharma News and the last articles added to Biotech 365, please register to our Newsletter. And please Follow Biotech 365 on Twitter ( https://twitter.com/Biotech365 ) and LinkedIn (www.linkedin.com/company/biotech-365 ) … thanks !!! 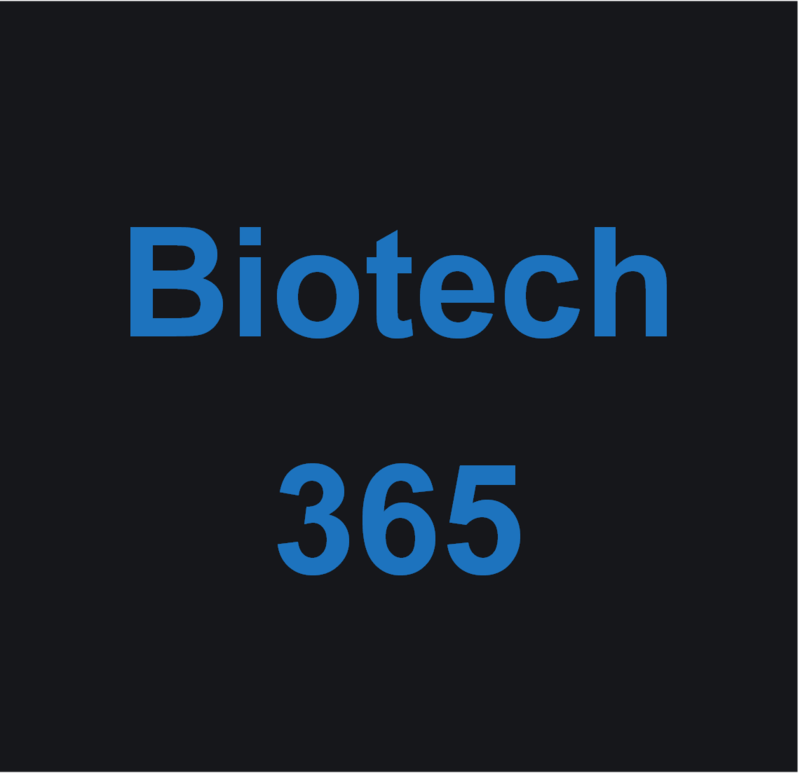 Biotech 365 is an independent website, sharing information and news about Biotech Companies, Biotechnology, Biotech News and Biopharma News. If you want to contribute, you’re welcome! Please do not hesitate to Contact us ! Thanks !!! Lots of very interesting and promising Biotech Companies emerge everyday around the world. Looking for new partners? For new suppliers or clients? Biotech-365.com will present you lots of Biotech companies from all around the world and keep you informed about the last Biotech news ! Don’t lose your time searching for new Biotech or Biopharma partners! The most interesting ones are on Biotech-365.com ! You want to propose a Biotech Company, a Biotech Tool or a Bioinformatic software to be presented on Biotech-365.com? Please use our Contact page ! Interested in becoming our partner? Please Contact us ! Thanks !!! If you want to promote your Biotech company or Biopharma Company on our website, please check our Offers! 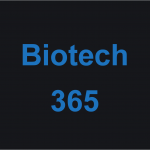 Biotech 365 brings you every day the more interesting information about Biotech News, Biotech Companies and Biotech Tools! Enjoy them with a good coffee and share with your teammates! Sources for this page of Biotech News : biotechdaily.com and biospace.com and EuroBiotechNews and fiercebiotech.com and phys.org and biologynews.net and Nature Biotech and Biotechnology journal. Please visit all this very interesting websites about Biotech News ! Thanks !